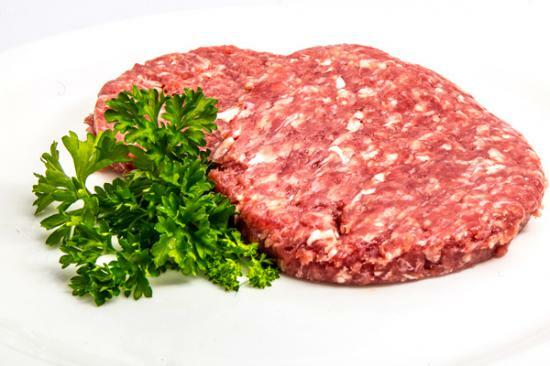 Steak Burgers – Our steak burgers are made from premium steak and seasoned with our very own recipe to make an exceptional burger. This is one of our best sellers. Ideal for grilling, frying or barbequing.